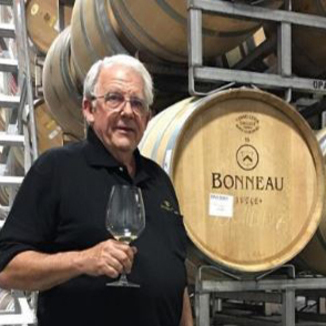 Today’s wine delivers incredible value for its relatively low price. This wine drinks like a high-dollar Zin from Ridge, or Rockpile - for way less of your hard-earned dollars. 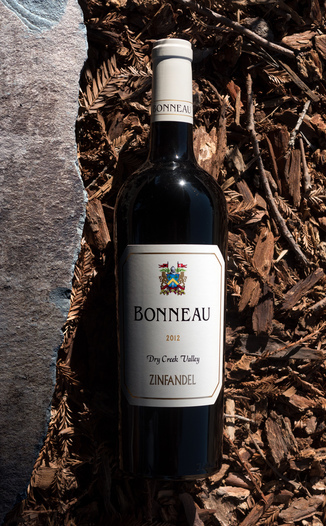 Bonneau makes its triumphant return to our pages with its varietally correct Bonneau Wines 2012 Dry Creek Valley Zinfandel. This wine is exquisite and it is everything that one could want from a high-class Zinfandel. 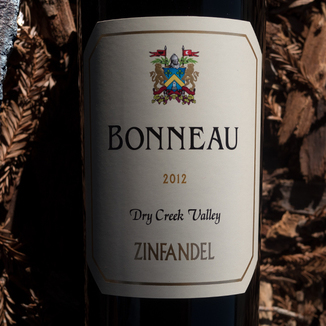 Our tasting panel was unanimous in its enthusiastic praise of this aromatic, elegant and juicy DCV Zin. This is a varietally correct Zinfandel, which means that a wine shows an accepted standard of expression for the Zinfandel varietal. In other words, today’s Zin is very very zinlike in the way it expresses flavors and aromas. This wine shows off aromas with fig compote, blackberry, black cherry, sweet mixed spice, boysenberry, bramble bush, subtle star anise and subtle black pepper. Again, very varietally Zin classic, with blackberry jam, black cherry, bramble, rich plum, spice box with balanced clove, toasty molasses and black pepper. The Dry Creek Valley across the Russian River from Alexander Valley has a generally cooler and wetter climate which makes the growing season longer and more flexible than neighboring appellations. 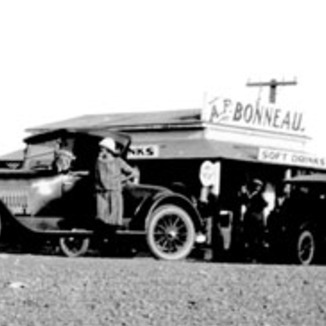 This is an area best known for producing rather incredible Zinfandel. Zinfandel is related to the Italian Primitivo grape, tracing its origin to the Croatian grape Crljenak Kastelanski. Zinfandel is one of the most versatile varietals with the ability to make wines, both rich to fruity, dark to light, and dry to sweet. Dry Creek Valley Zinfandel, which are characterized by their balanced flavors, is among the most popular wines of our Operatives. Bright crimson with a slight garnet ring around the edge of the wine. Excellent clarity with a very dark core. Fig compote, blackberry, black cherry, sweet mixed spice, boysenberry, bramble bush, subtle star anise and subtle black pepper. Blackberry jam, black cherry, bramble, rich plum, spice box with balanced clove, toasty molasses and black pepper. Long and juicy, with fruits that fade slowly. Soft tannins lead to a nicely elegant conclusion. Enjoy this wine with Moroccan spiced lamb with couscous and golden raisins.